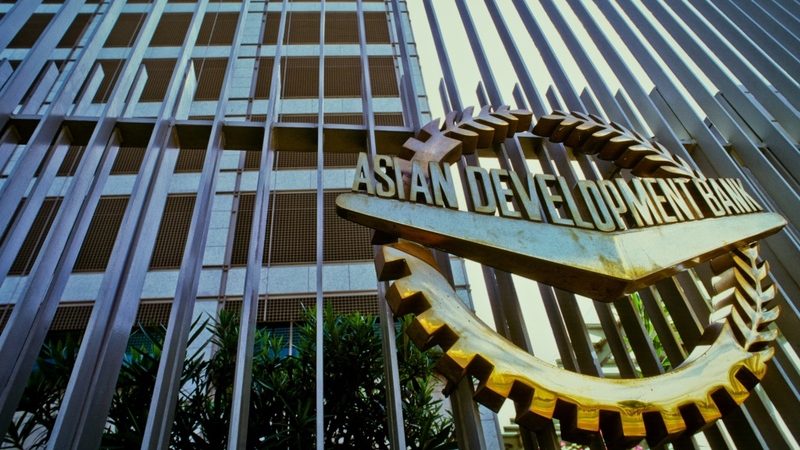 Asian Development Bank will give a loan of USD 250 million to the Indian government for construction of all-weather roads in five states under the Prime Minister’s rural road development scheme. The Asian Development Bank (ADB) and the Government of India signed a $250 million loan to finance the construction of 6,254 kilometers all-weather rural roads Assam, Chhattisgarh, Madhya Pradesh, Odisha and West Bengal under the Prime Minister’s Rural Roads Programme (PMGSY). The first tranche of loan is part of the USD 500 million Second Rural Connectivity Investment Programme for India, approved by the ADB Board in December 2017. Kenichi Yokoyama, Country Director of ADB’s India Resident Mission who signed the agreement for ADB.